One of my very favourite trees, and a very beautiful image done in portrait! Thank you! I love them too. 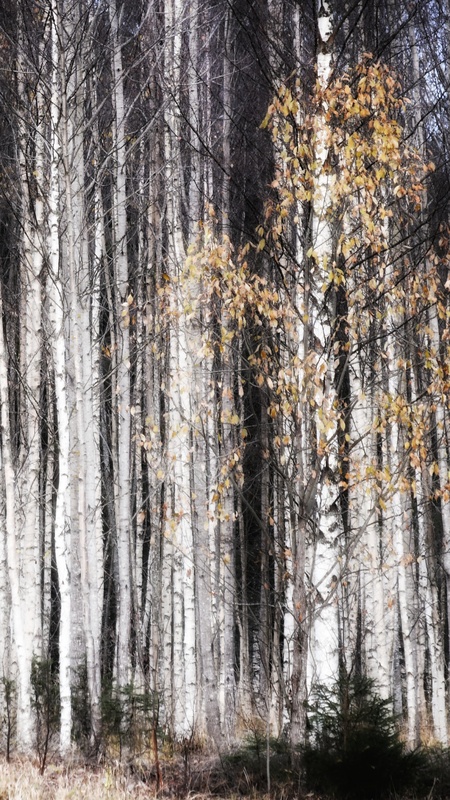 Maples during autumn and birches – the whole year round.